If you haven't visited the Chicken Resource Guide lately, check out over 60 wonderful posts on raising happy, healthy hens and roosters. If you have a post to share about raising animals, practicing homesteading skills, or gardening, visit the Homestead Resource Guide page and link up. Today I am sharing some posts to get you thinking about providing healthy food for your chickens. 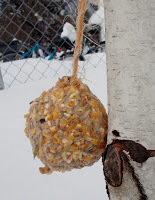 From Maple Grove, Why Chicken's Eat Grit. From Lally Broch Farm, here is a healthy treat idea. 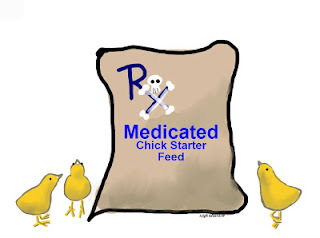 From Natural Chicken Keeping, some thoughts on using medicated or un-medicated chicken feed. what a great chicken resource thank you!